Want to know which of your friends is healthiest? Ask an actuary how much they're going to charge them for life insurance. Matt Wolf, an actuary for Haven Life Insurance Agency, joins us on today's show to talk about how insurances are priced. Think an insurance company is ripping you off? Matt will explain how pricing works so you'll have a better idea about all the things that go into deciding how much you'll pay. Even more important? You'll be able to better understand how insurance works so you'll be able to better insure yourself and avoid types that are really wastes of your money. Even more, you'll understand how insurance decisions are very different depending on your age, assets, and family situation. Plus, in our headlines segment, we discuss another 401k lawsuit. How does this change the way you save for retirement? Should it change the way you save for retirement at all? Also, we'll talk to our social media correspondent, Jamie Wise from the BUZZ Index (ticker: BUZ). What's going on with financial stocks, Domino's Pizza and biotech? We'll cover all of that and more. 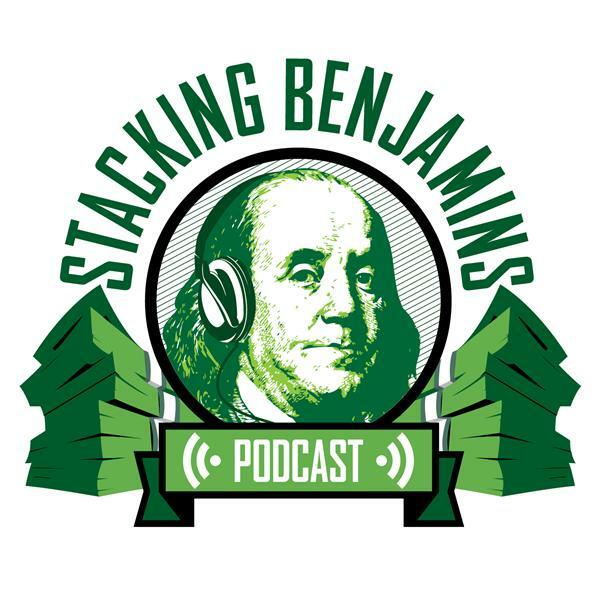 We'll of course have more from the world of financial planning, throw out the Haven Life line to lucky listener Rachel, who wonders about stuffing more money into savings, score with some of Doug's delightful trivia, and more.